Get to know exactly how many people are at your favourite courts. You will receive live data of who's present. 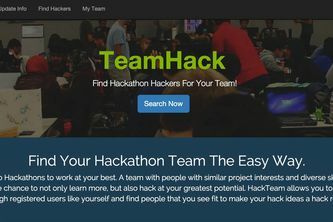 Team Hack - Find and get matched with the best team members for your next big hackathon! 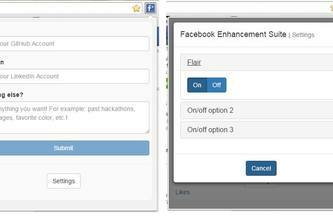 Reddit Enhancement Suite for Facebook! 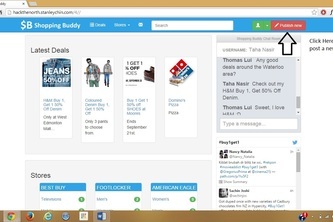 Connecting shoppers with shared discounts.